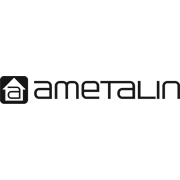 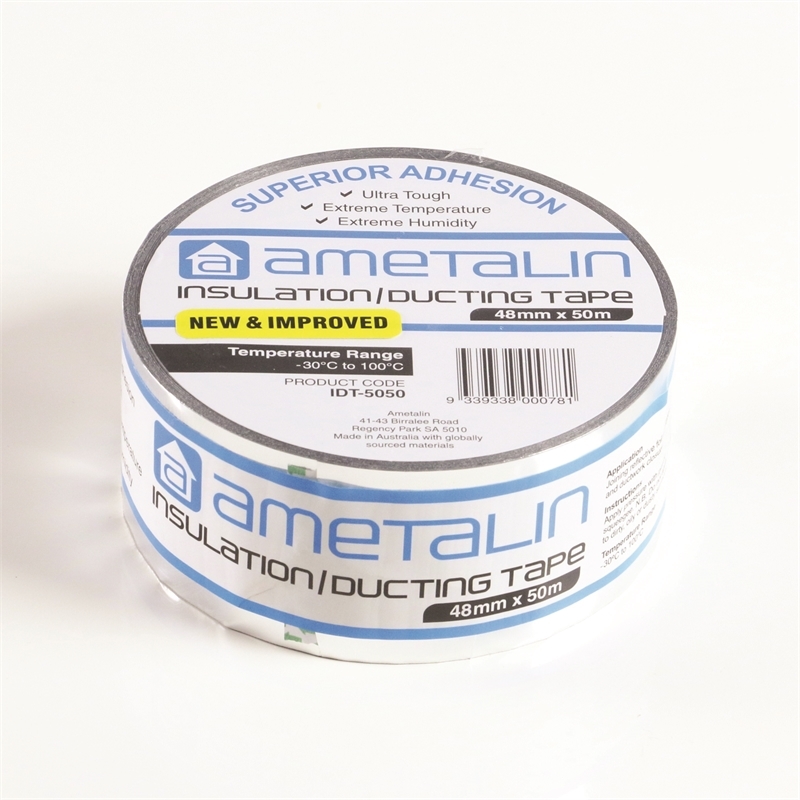 Ametalin Insulation/Ducting Tape is an all-purpose tape designed to complement our full range of insulation products. 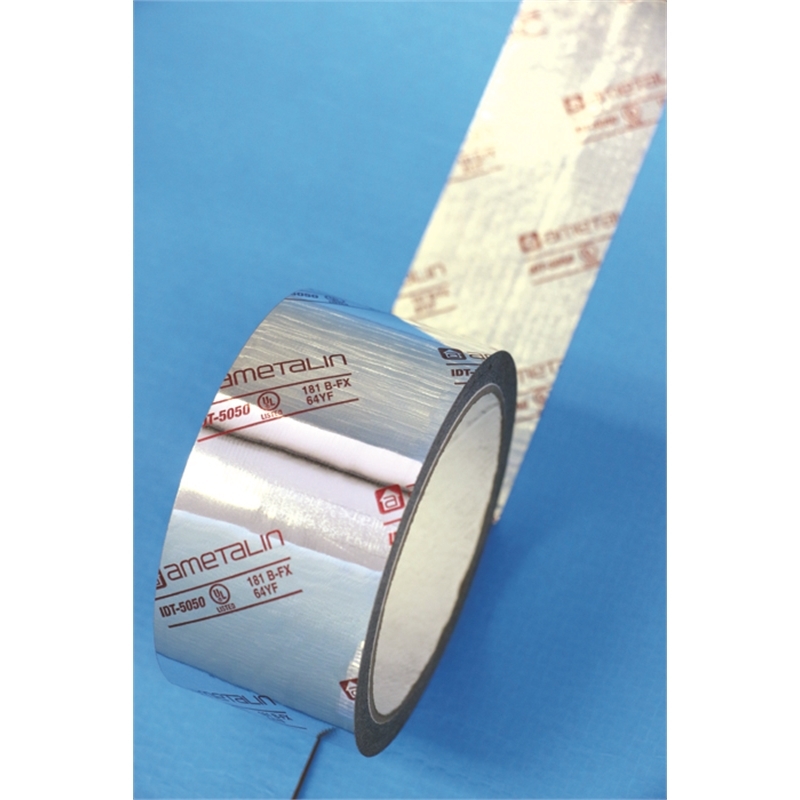 With higher adhesion and tack than traditional cloth duct tapes, this vapour sealing tape boasts a high performance over a wide range of temperatures and is hand tearable for easy application. 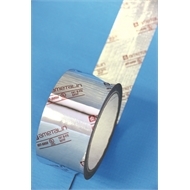 3-mil (76μ) UV resistant bi-axially oriented polypropylene (BOPP) tape coated with a cold weather solvent acrylic adhesive. 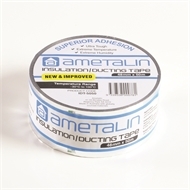 Ametalin Insulation/Ducting Tape is ideal for sealing and joining of concreters and building films, air conditioning flexible ducting and complements our range of reflective pliable building membranes.